Always reliable and designed with ingenuity. 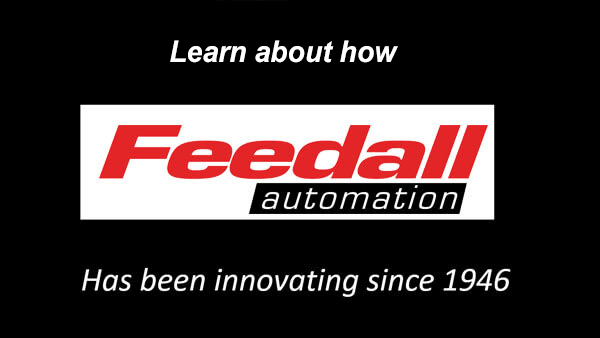 Since 1946, Feedall Automation has provided the most advanced line of non-vibratory parts feeding systems available. We produce a wide variety of parts feeding solutions and have been an industry leader for decades. 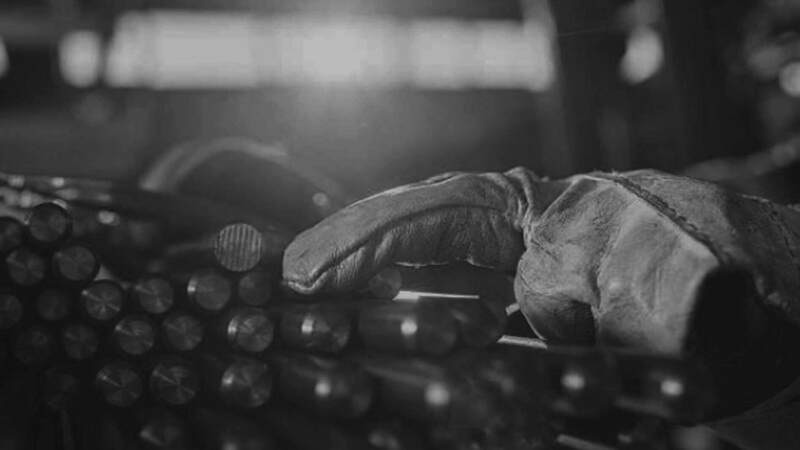 Your success and profitability is directly related to your company's ability to produce quality parts faster and safer at the lowest cost possible. Unlike manual labor, our feeders can work 24/7 with speed and accuracy. 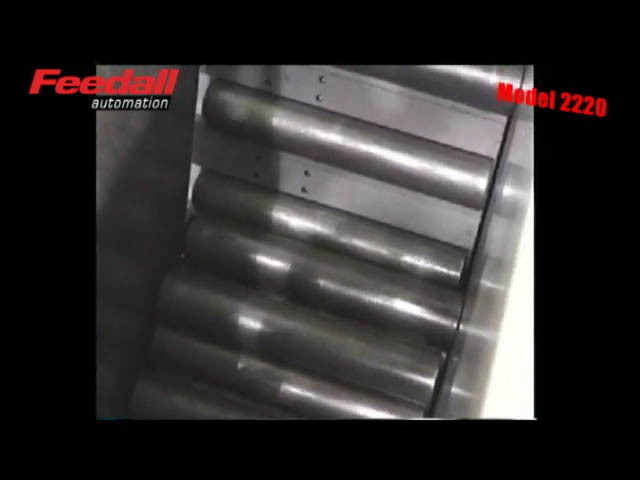 Feedall is dedicated to designing, manufacturing and selling the finest quality parts handling equipment. We strive to meet or exceed our customers' expectations while maintaining the highest level of quality. 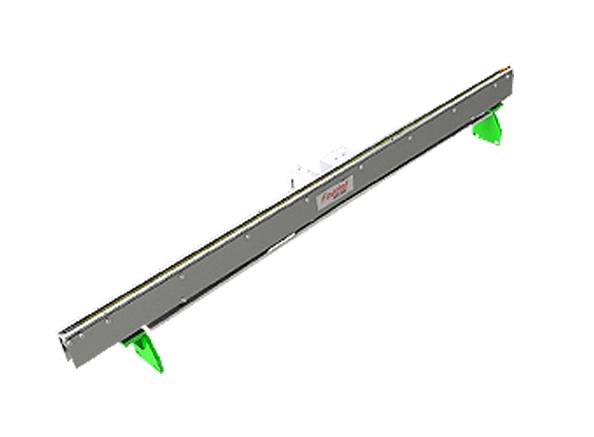 Search for a feeder or conveyor for your application. 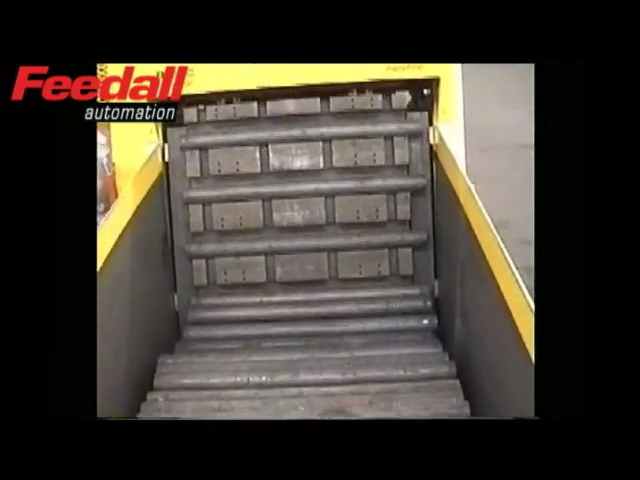 Feedall Automation was founded in 1946 with the objective to help companies achieve higher rate of production. 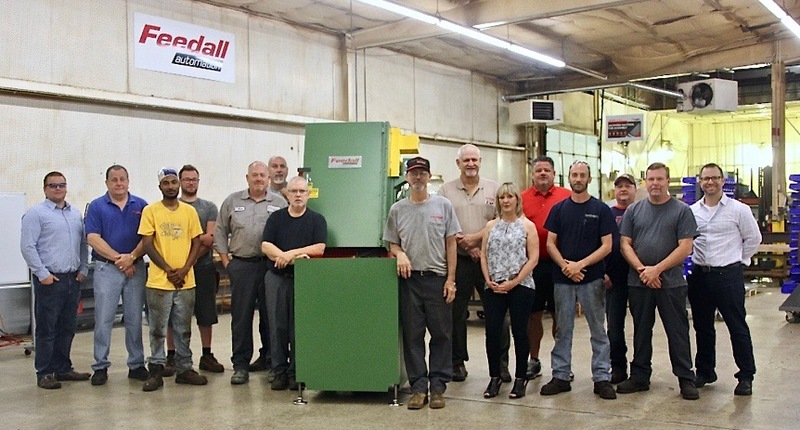 Over the last 70 years, Feedall has developed the reputation of being pioneers and innovators of parts feeding systems for industrial companies. 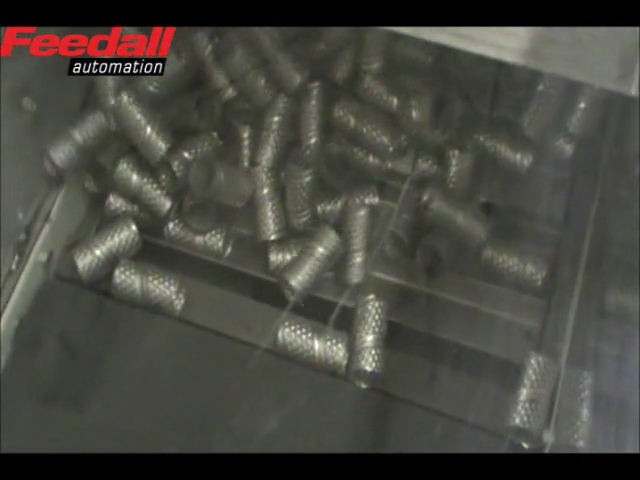 Designed for gentle/non-mar orienting and non-orienting parts feeding. 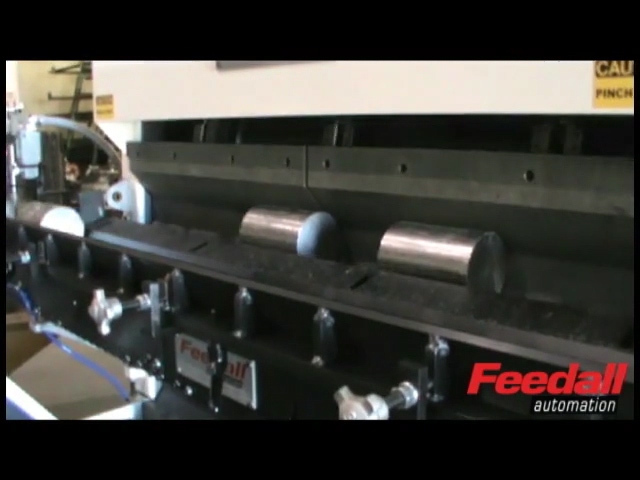 This feeder is easily adjusted for various part size ranges. Loading is no problem. 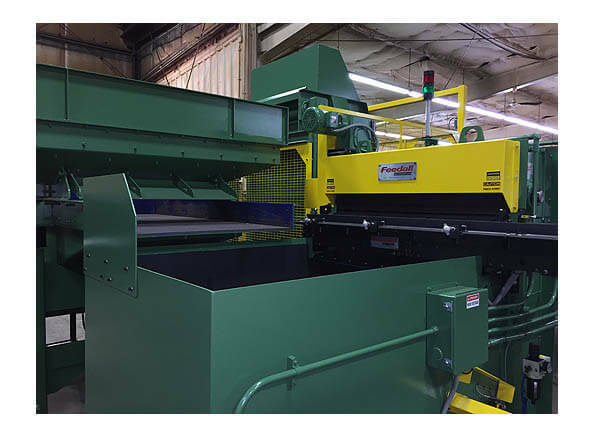 Feedall can provide a hydraulic tub dumper or a motorized 180º roll-over dumper—the choice is yours Our billet feed system can handle all kinds of different sizes and shapes. 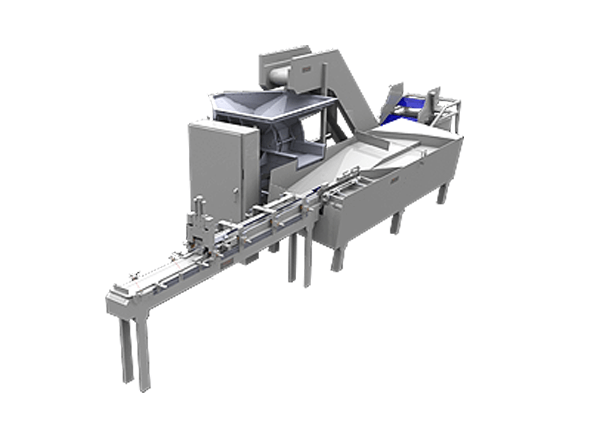 Model 1650 Thru-Feed Conveyors offer infeed and exit capabilities for complete automated shaft feed systems. 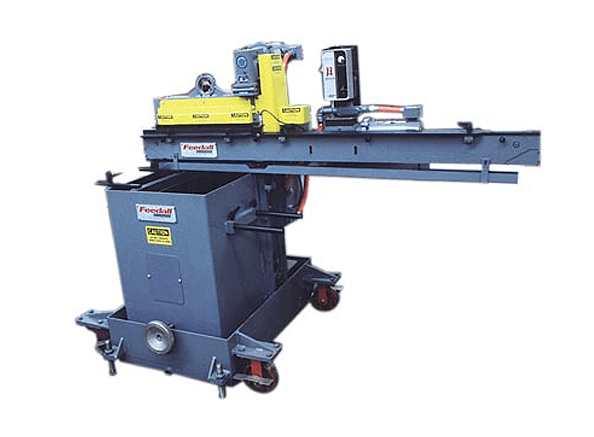 Model 1700 Magazine Feeders offer the capabilities to automatically feed bar or tube stock. 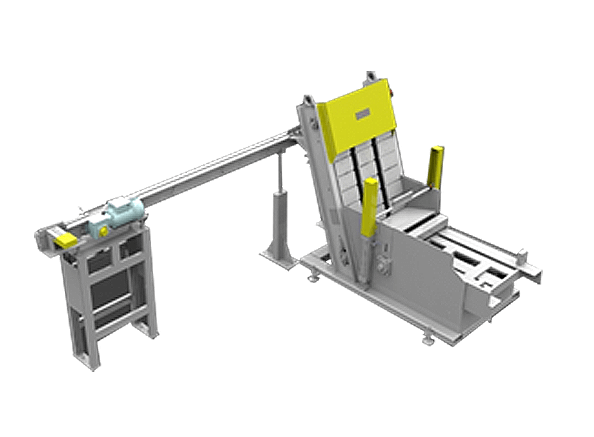 Each magazine feeder begins with a standard design which can be customized to your specific needs. 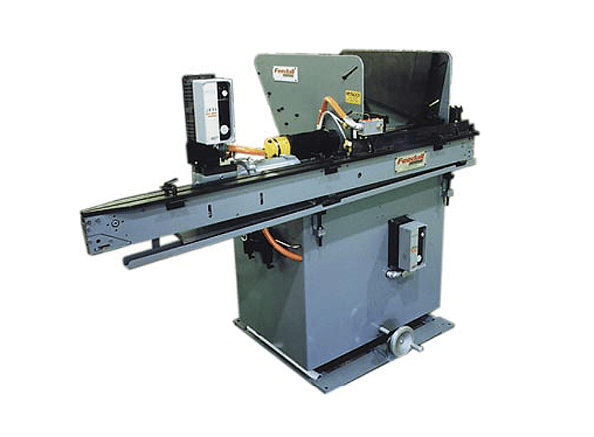 Used for feeding cylindrical type parts such as cut bars, tubes, and shafts with diameter ranges within a 2:1 ratio either bulk loaded or hand stacked in multiple rows when part orientation is required. 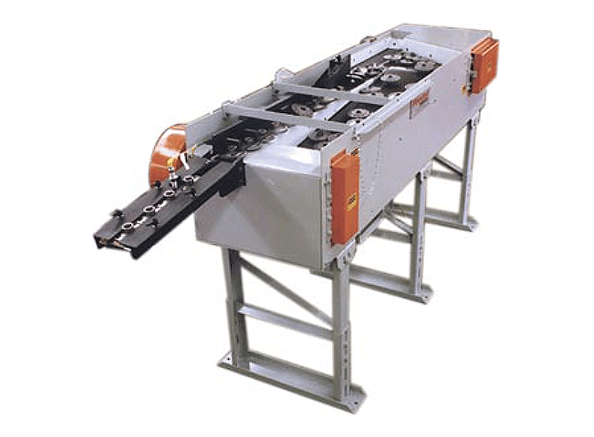 This feeder is designed for higher feed rates and gentle handling of the parts with lower noise levels. 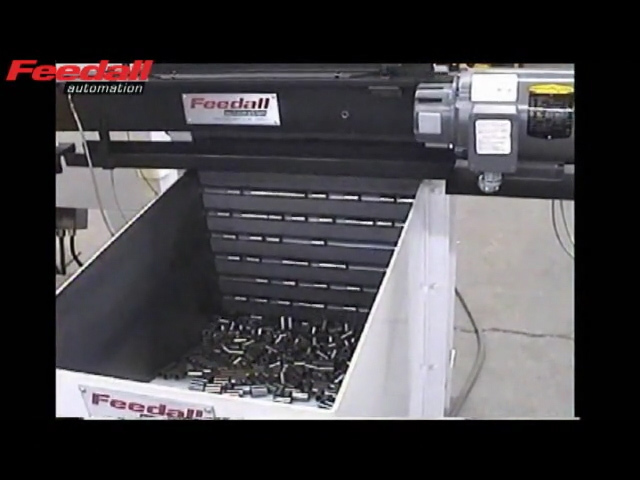 These FEEDALLs are designed with easy access doors for to utilize ergonomic load heights. 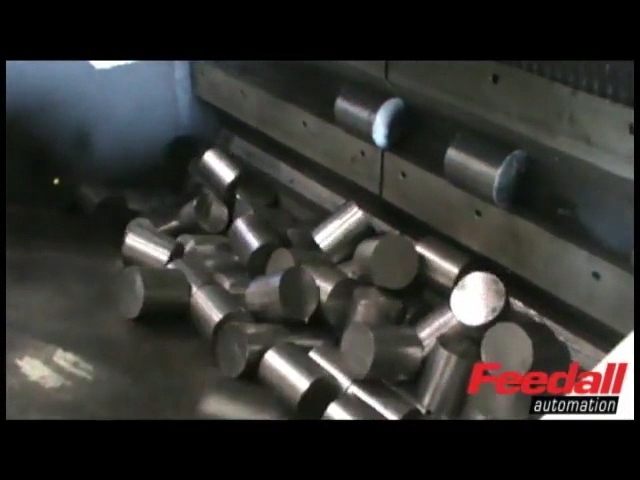 Our billet feed systems can handle all kinds of different sizes and shapes. Loading is no problem. These feeders are designed to use a standard drop bottom tub to auto load your FEEDALL. 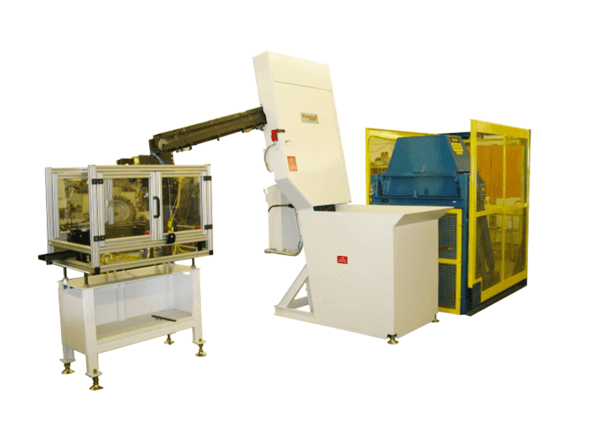 Automatic hopper feeders are used with all types of grinders, presses, machining equipment and special machines. 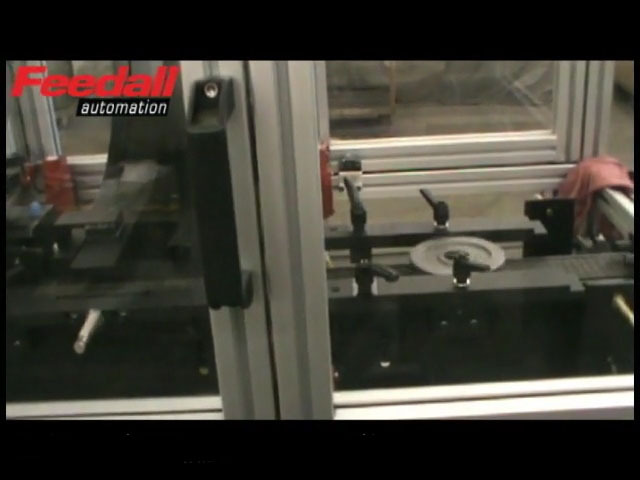 The automatic feeding process is proven to be more cost effective by eliminating expensive hand labor of feeding and saving time lost by handling parts manually. 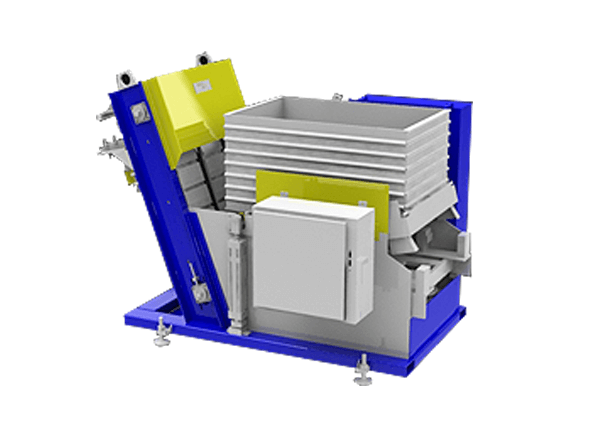 Ideal for feeding, transferring and removing cylindrical parts from machinery in an oriented fashion. 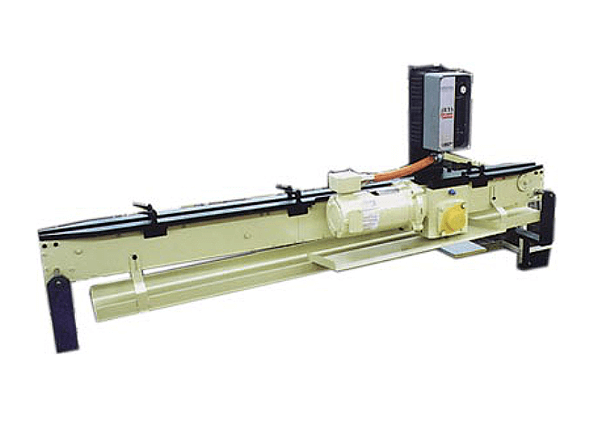 They are extremely flexible and capable of feeding all kinds of different parts and come equipped with a gear-motor and a variable frequency controller. We welcome you to fill in our online rfq with your equipment preferences, tooling requirements and applicable options. 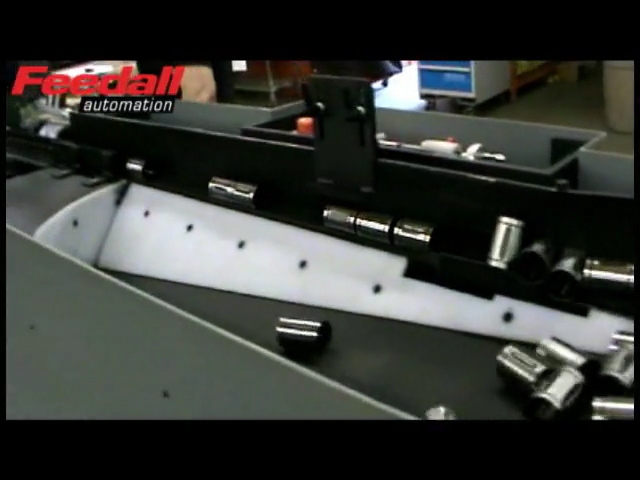 This YouTube video from the Discovery/Science Channel's "How It's Made" Pliers episode features a FEEDALL Model 2236! Jon Cocco spent 15 years running larger corporations for private equity funds, so when he looked to buy a company of his own,he had a good feeling about purchasing Feedall Automation of Willoughby.